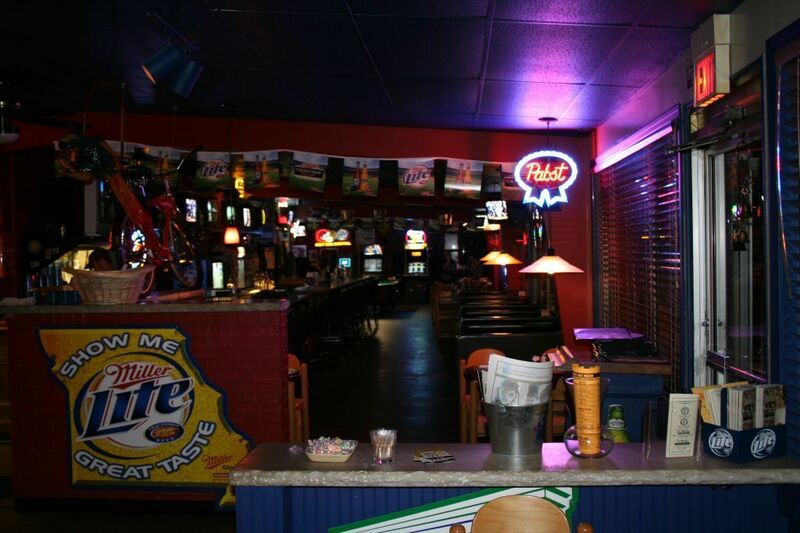 Coyote's Sports Cafe | Famous for Wings & other things! 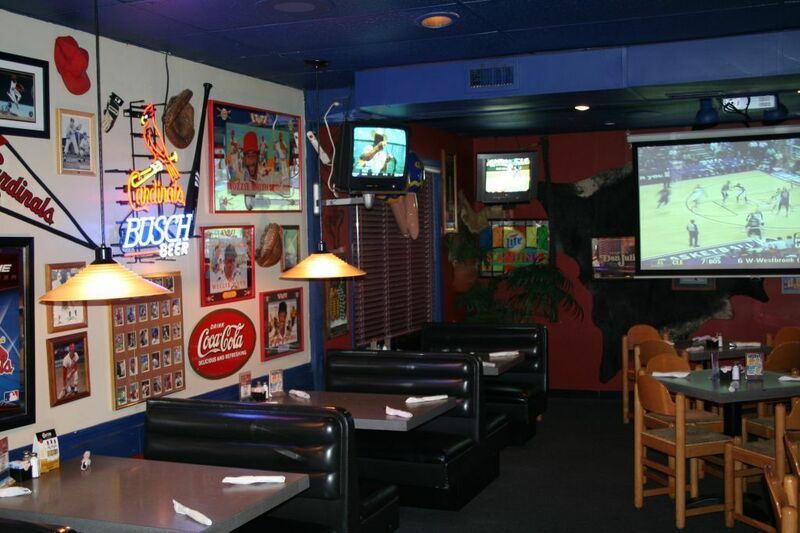 Famous for Wings & other things since 1992! 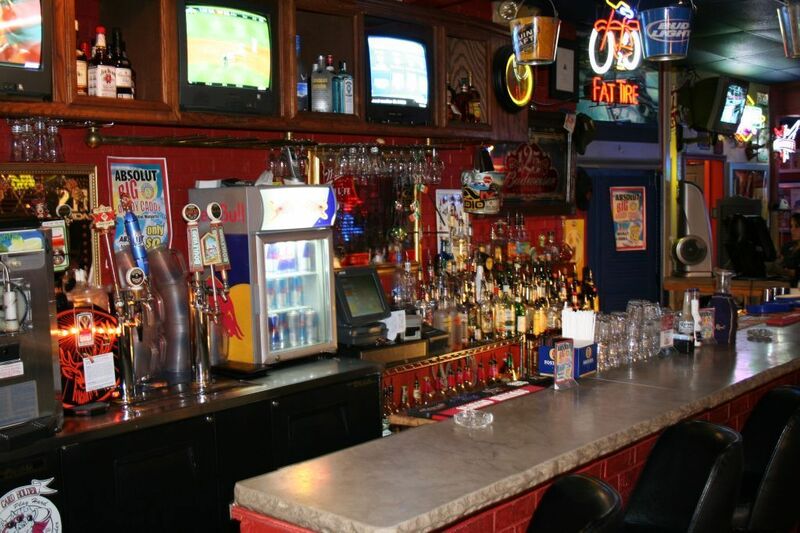 Coyote's is Always a Great Choice. 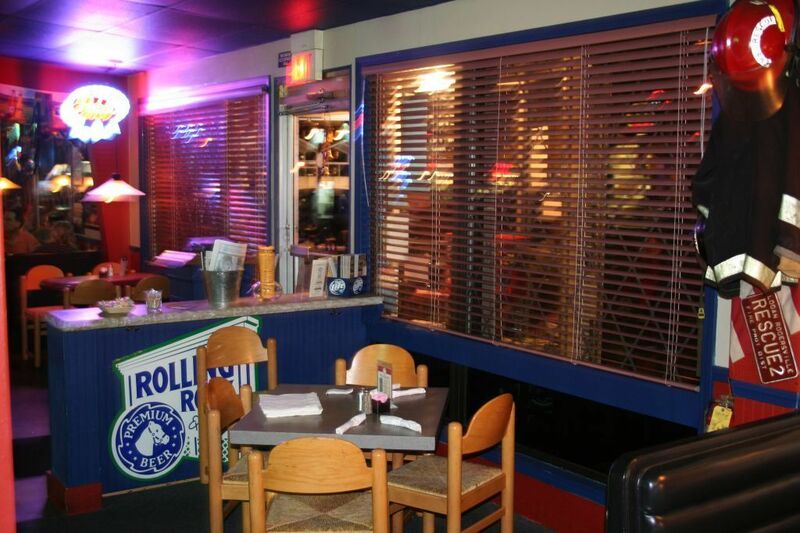 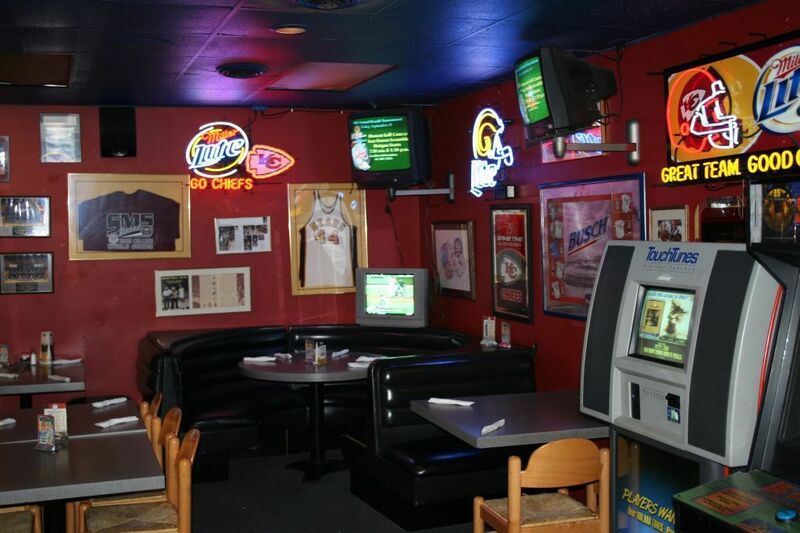 Established January 22nd, 1992, Coyote's was designed and developed to be the perfect local sports café. 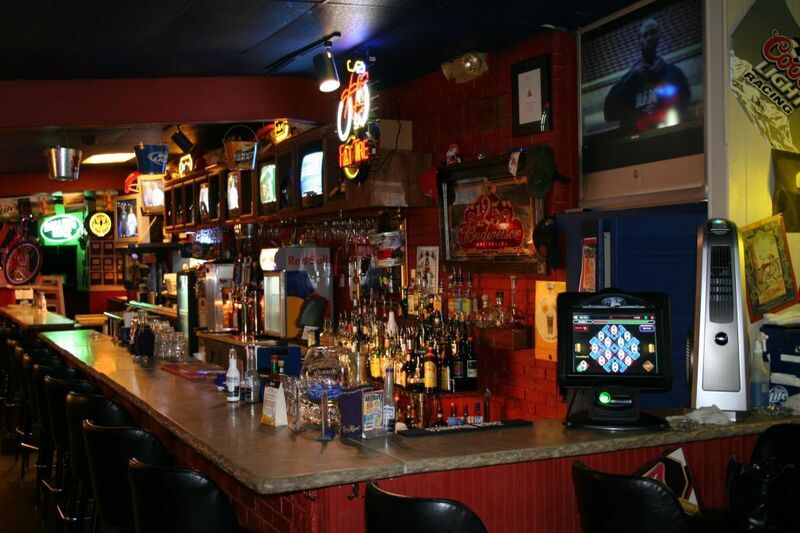 Modeled after the local taverns found in St. Louis and many other cities, our guests feel as if this is their place, a place to unwind, bring the family or just hook up with the buds. 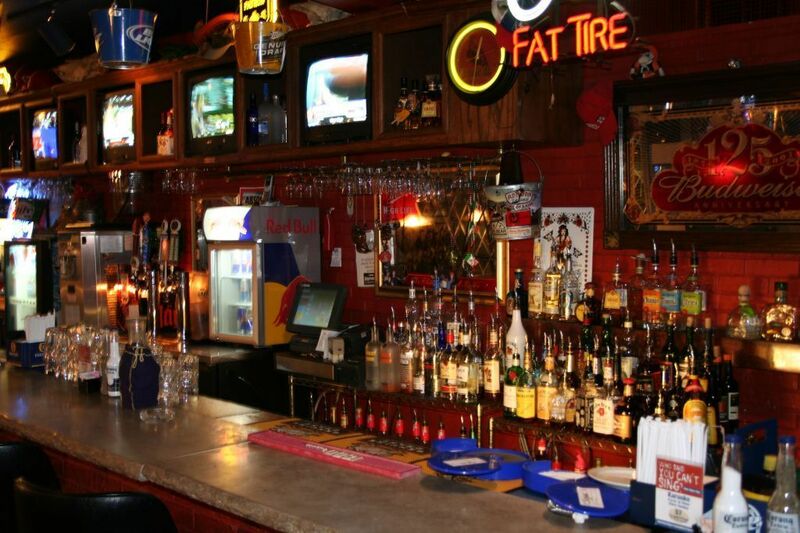 Coyote's.. Where our customers are our guests, and our guests are our friends, and our friends are our family. 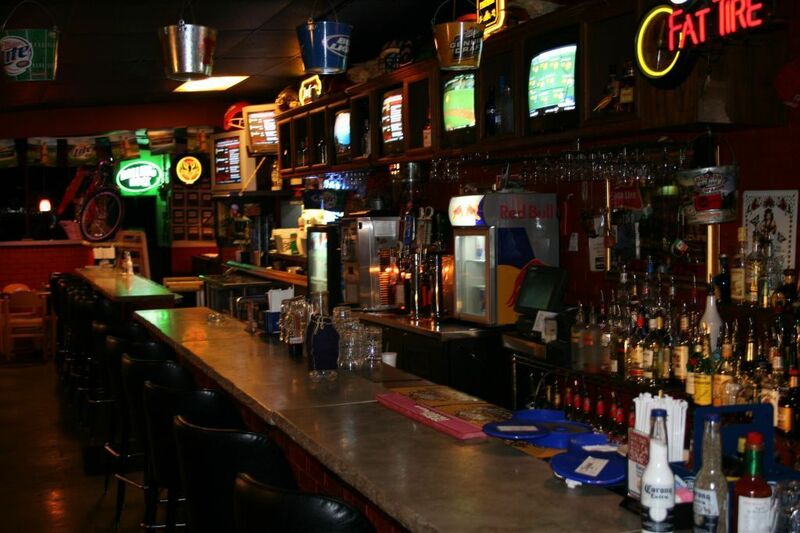 By growing up in taverns ourselves, we understand the need for friends, sports and fun. 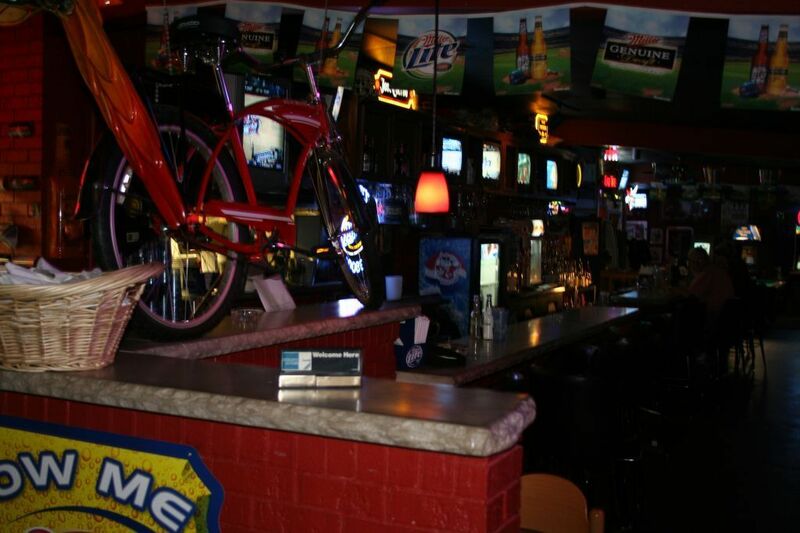 We invite you to come in and enjoy the company of the many locals and travelers that have made Coyote's what it is today. 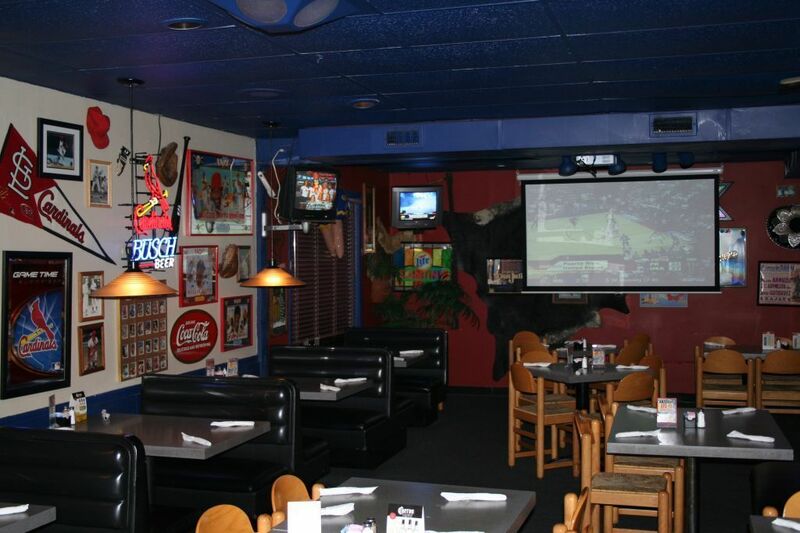 Experience a menu that was designed to be diverse enough for anyone in the group, and with 35 flavors of award winning wings your search is over for the Best wings in the Country. 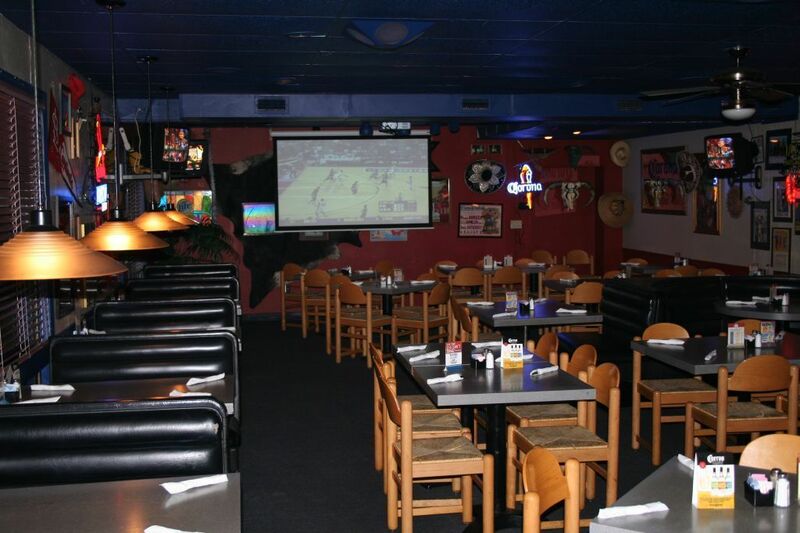 Famous for Sports, Wings, Quesadillas, Wraps, Big Burgers, Salads and Pasta, this is your place.